I know several bloggers have or have been considering changing their blog name. I hope that if you are considering changing your title, this post will help you find the perfect name! Let your readers know well in advance that you will be switching. Remember to go into your settings of your old blog and set it so it will automatically redirect readers to your new address. Make sure this is the name you want to go with. You don't want to change it again a week later. Have fun! This is your blog. Your new blog name should reflect you. Why did you change your blog name? When I first started my blog I hastily decided on a name and didn't think about it's length or the fact that I used "5" instead of the word "Five"-as an English teacher that always bothered me and I was angry at myself for doing it! I was always happy with my blog but at the same time I always knew it wasn't quite right name wise. 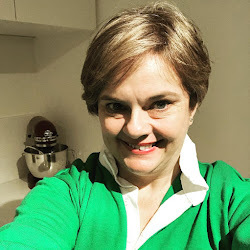 I was also know as Natasha in Oz on twitter, pinterest, blogger and so on so thought I might as well change the name of my blog to Natasha in Oz and get my own domain at the same time. I'm so glad I did! Do you think it has affected your amount of readers in any way? I honestly don't think it has affected my readers at all. My bloggy friends all stayed with me because I made all of the changes through the Blogger platform. This meant that all my blog followers were automatically sent to Natasha in Oz when they visited my old blog. How easy is that!? What are your pros and cons about changing your blog name? Pros. I have now got my own domain name and I think it's a bit easier to remember than the old blog name. It's also a much easier URL to type out and remember since I don't have that annoying "blogspot" in it any more! Cons. It took a while for Google to recognize the new name but I have now gone and given every single old post a +1 on Google+! Let's hope that helps with search engine optimization! Up next is Carrie from Frugal Foodie Mama! Why did I change you change your blog name? Yes, most definitely. My readers have increased about threefold since my most recent blog title change. I think it is because I started to appeal to a broader audience, not just the infertile and baby loss community. And I have quite a few followers who just love to cook, or save money, or are attachment parents too. And I have still maintained my original infertility audience even though that is no longer the focus of my blog. Pros: It definitely increased my follower base, as I stated above. Increasing my follower base has also opened up new opportunities for me in my blogging, such as collaborations with other bloggers and the possibility of working with companies and shops that I love and want to promote. Cons: Sometimes I worry that my original followers- those who were with me through the miscarriage, the testing afterwards, my pregnancy- will think that my losses, my struggle no longer affects me because I have my beautiful baby girl here with me. I worry that they think that I have forgotten about that part of my journey, about them. I still sometimes blog about my angels, my struggles with secondary infertility, but it is not the center of my everyday life now, naturally. I blog about what is happening in my life now. 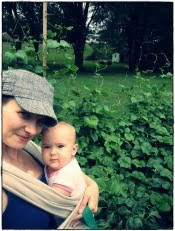 When I am moved to blog about my babies, my grief, then I open up and I post. That just isn't as often now though. Thanks again to these lovely ladies for their interviews! 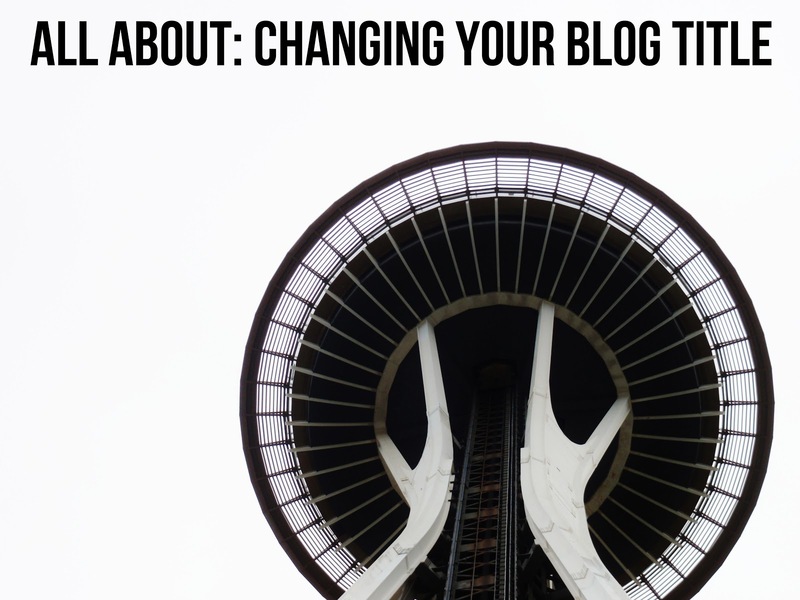 There are definitely lots of pros and cons that come with changing your blog name. In addition to what Carrie said, remember to figure out what kind of audience you're appealing to!